The Koch Multi-Pleat XL11 is a medium efficiency extended surface pleated panel filter, engineered to provide higher initial efficiencies and better overall performance than standard pleated filters. The Multi-Pleat XL11 carries a MERV 11 fractional efficiency rating in accordance with ASHRAE Test Standard 52.2. 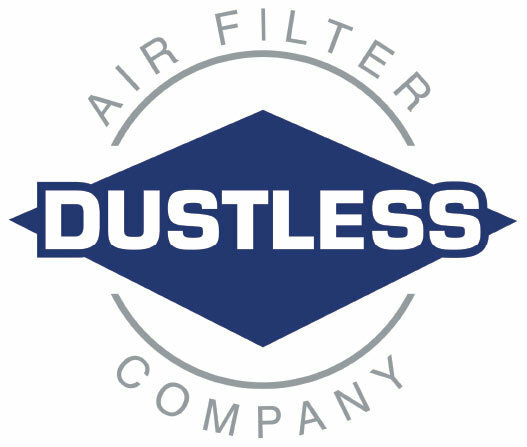 The filter will also provide an Initial Dust Spot Efficiency of 45%, and an Average Dust Spot Efficiency of 55-60% in accordance with ASHRAE Test Standard 52.1. 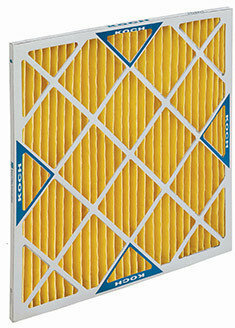 The MERV 11 efficiency ratings provided by the Multi-Pleat XL11 make the filter an excellent choice.